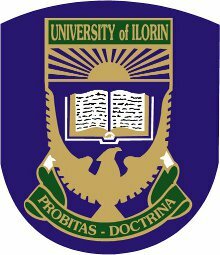 Applications are hereby invited from qualified candidates for admission into the underlisted programmes of the Institute of Education, University of Ilorin, for the 2018 Sandwich Contact Session. Human Kinetics and Health Education: At least 5 O’ Level Credit passes at SSCE/GCE/TCII/NABTEB or equivalent, including English Language and Mathematics, at not more than two sittings. Date for Masters’ Qualifying Examination: Saturday, 9th June, 2018.